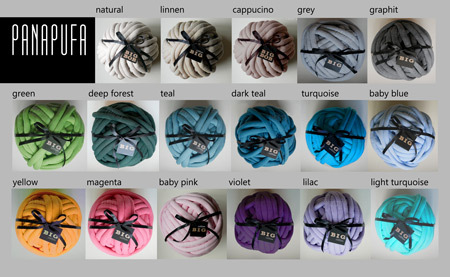 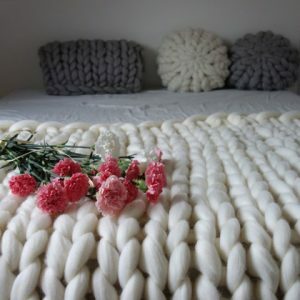 The cover sheet is made of Big Cotton. 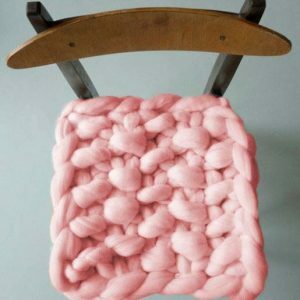 Material is made of a cotton tube filled with filled with hollow fiber. 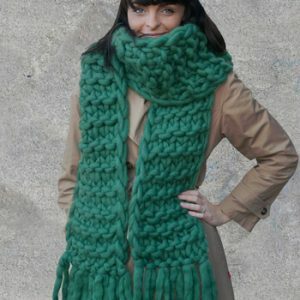 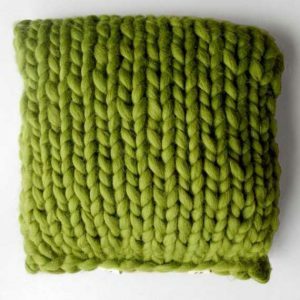 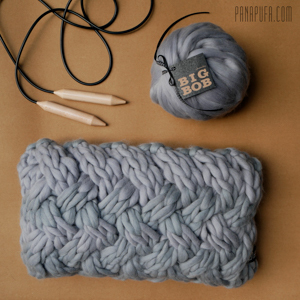 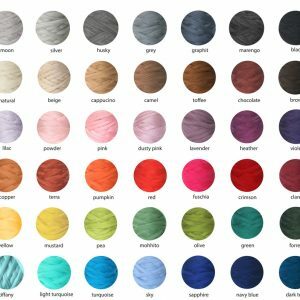 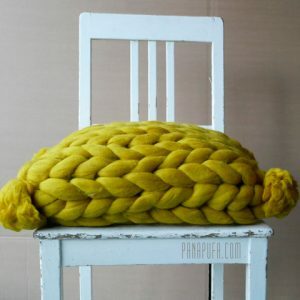 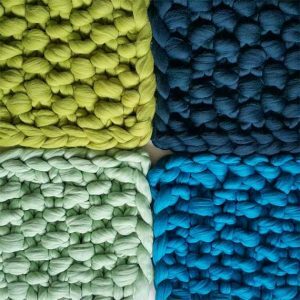 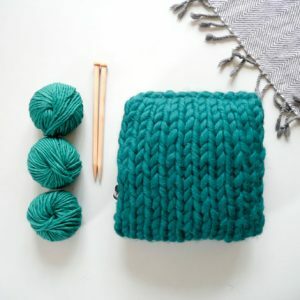 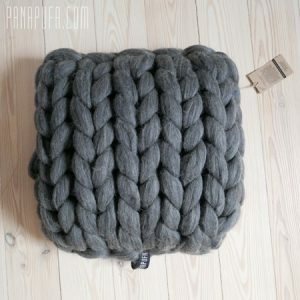 It is a chunky vegan yarn, alternative for a chunky yarn. 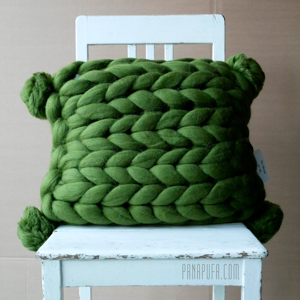 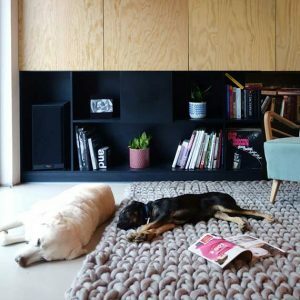 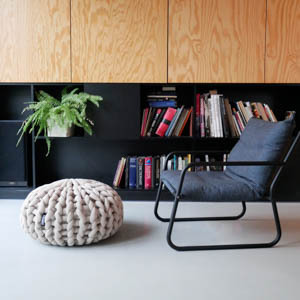 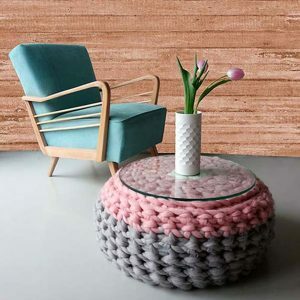 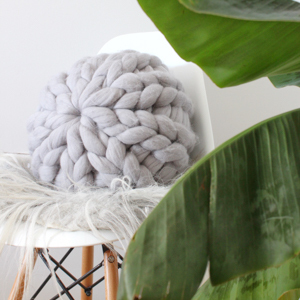 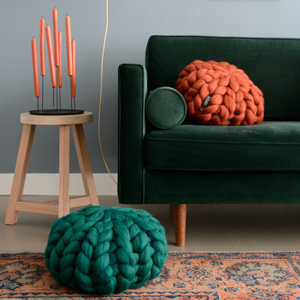 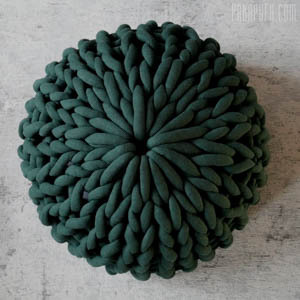 Chunky pouf holds its shape well it is durable and pet and kids friendly. 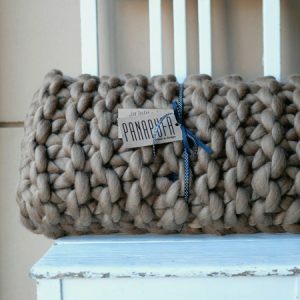 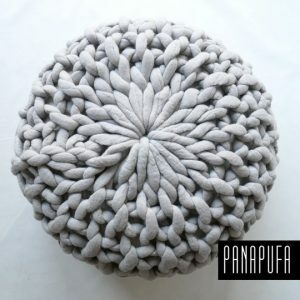 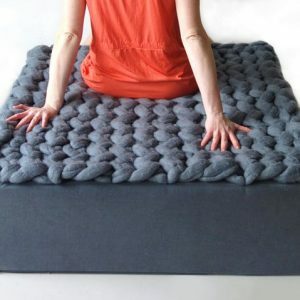 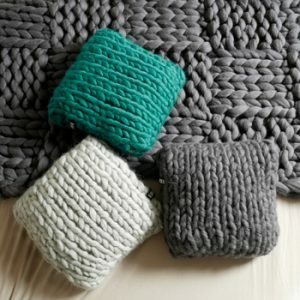 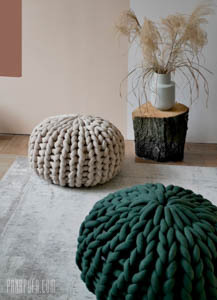 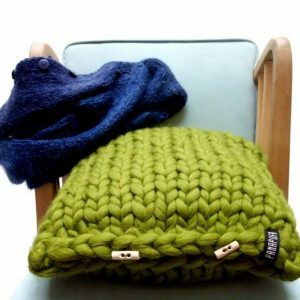 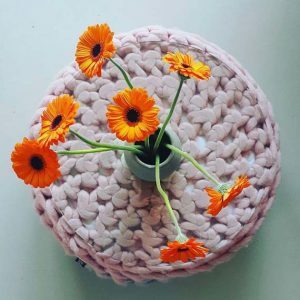 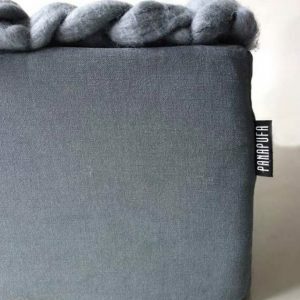 Each pouf is handmade and it is an unique item.